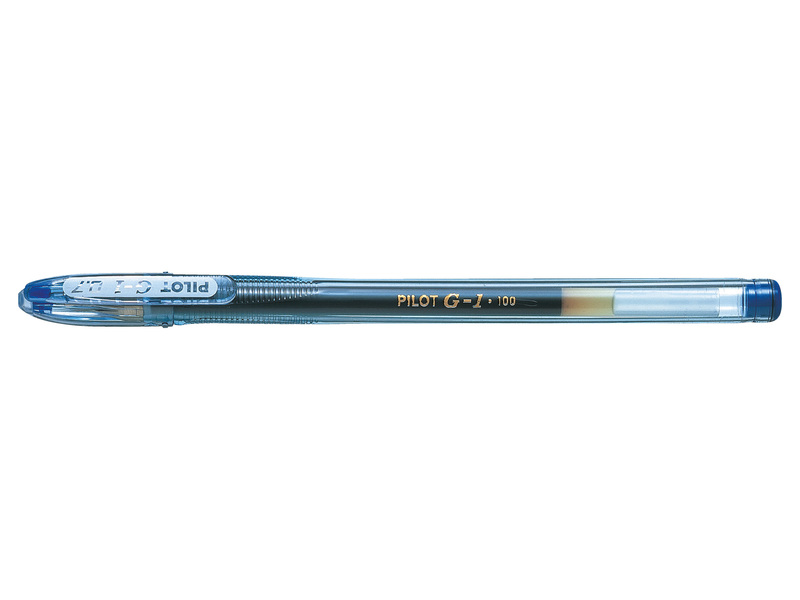 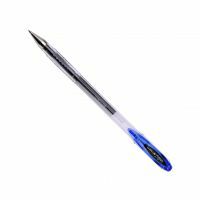 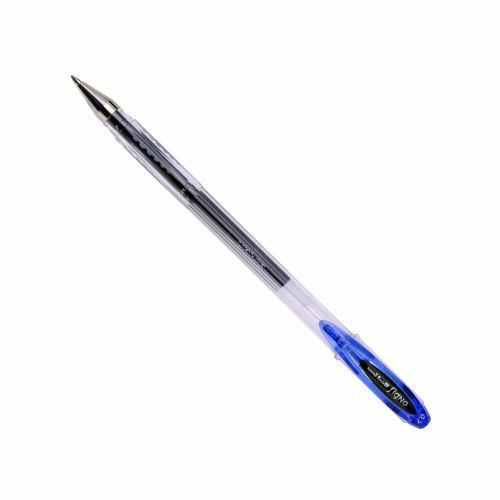 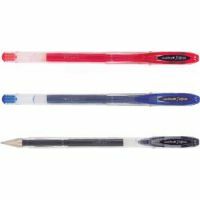 The Signo Gel Pen is perfect for adding colour to your notes at home, work or school. 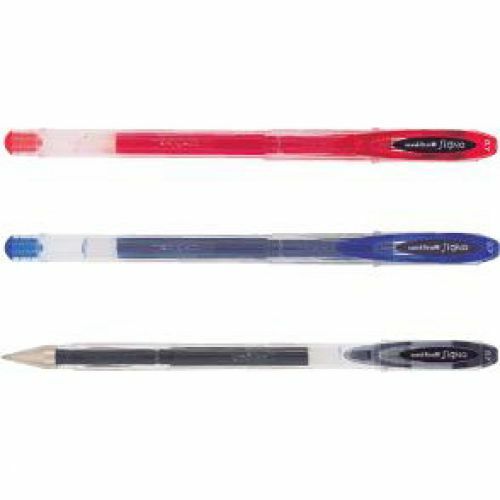 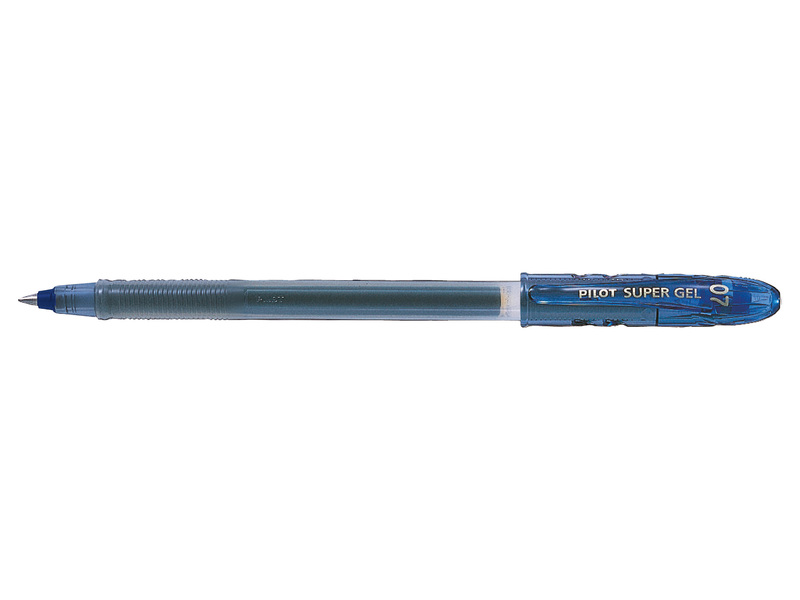 The pens use uni Super Ink, a gel ink that is quick drying, water resistant and doesn’t fade. 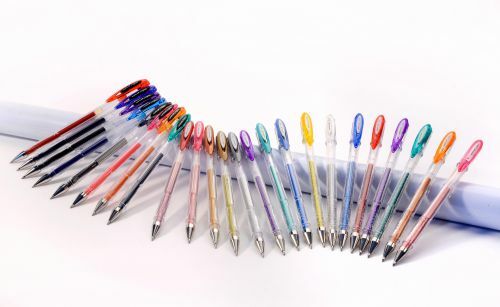 The pens come with a clear barrel, so you can see when they are running out and each has a colour-coded cap.